We aim to reach the widest possible audience, to be open, inclusive and diverse, and as national as possible. 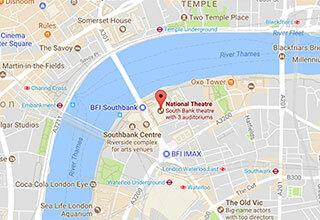 We stage a broad range of productions in London and tour extensively across the UK. Our international activity puts some of the nation's leading artists on the world stage, with productions playing on Broadway and touring across the globe. We invest in the future of theatre by developing talent, creating bold new work and building audiences, partnering with a range of theatres and theatre companies. Our extensive nationwide learning and participation programme supports creative education for young people through performance and writing programmes like Connections, New Views and Let’s Play. 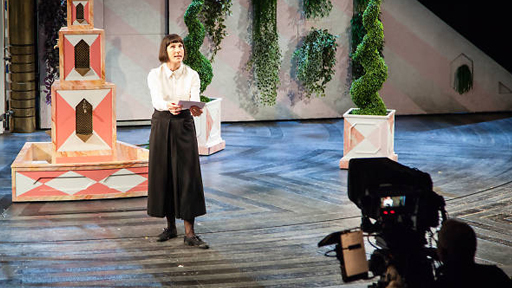 In London, our programme of talks, events and workshops opens up theatre to people of all ages. Our major new initiative, Public Acts, creates extraordinary acts of theatre and community; the first Public Acts production was 2018’s Pericles. 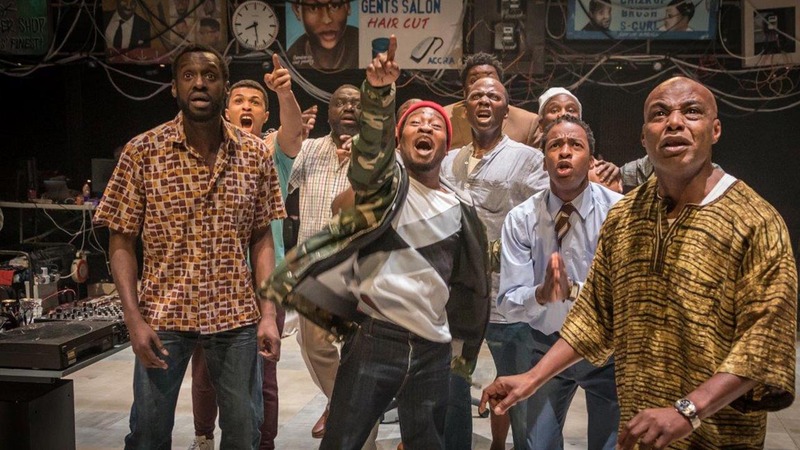 We extend our reach through digital programmes including National Theatre Live, which broadcasts some of the best of British theatre to over 2,500 venues in 65 countries. Our free streaming service, On Demand In Schools, is used by nearly 60% of UK state secondary schools. Whether you’ve been to the National many times or are making your first visit, we hope you will be entertained, challenged and inspired. It's your National Theatre. Welcome. Explore some of our recent productions on the Annual Review website. 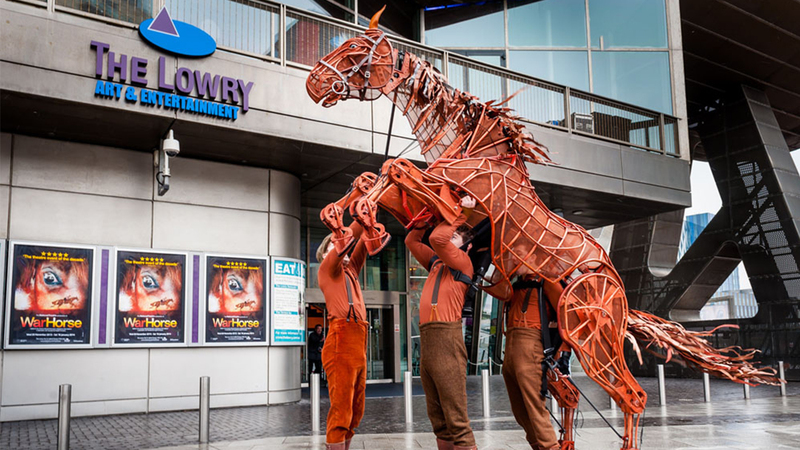 Our productions and learning programmes take place right across the UK. Watch our productions, broadcast live to your local cinema. 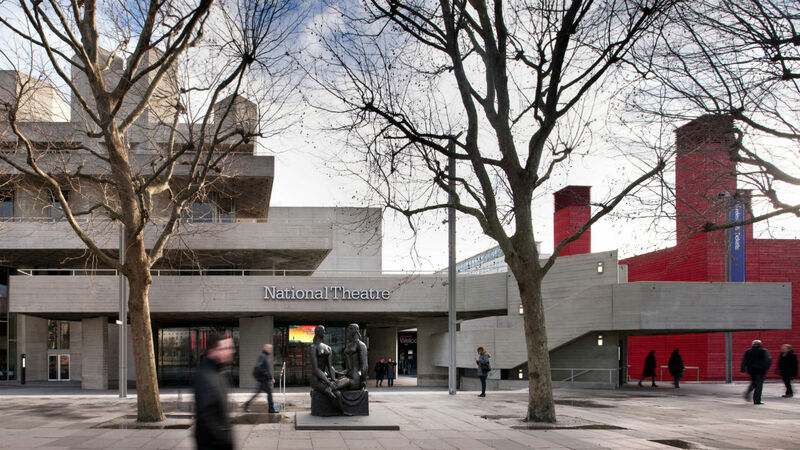 From ideas to concrete, explore the National's history.